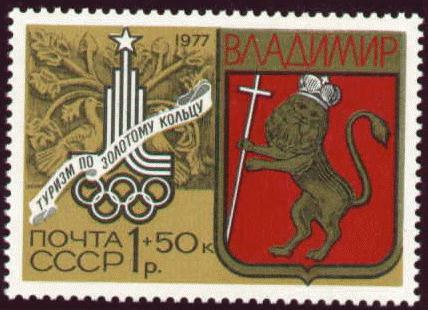 Green-car, image identical to stamp #2664; Soviet flag at Pole. ЦФА №585. Rose-car, image identical to stamp #2623; Soviet flag at Pole. ЦФА №586. Да заравствует победа англо советского-американского-боевого союза! Red-blue, ЦФА №907. Many grey (standing for red?) flags in background. Red-blue. ЦФА №906. Many grey (standing for red?) flags in background. Blue, Planes and Air Force Flag. ЦФА №1146. Violet, Planes and Air Force Flag. ЦФА №1145. Ultra, stamp #2606 overprinted "июнь 1948 года" in red. ЦФА №1305. Violet, stamp #2611 overprinted "июнь 1948 года" in red. ЦФА №1304. Летать, выше всех, быстрее всех, и дальше всех! Blue, Planes and Air Force Flag. ЦФА №1385. Brown-red, Soviet Arts, flag. ЦФА №1383. Image link broken. Multi. ЦФА №1762. Emblem in yellow. Red-ultra. Flag and Tallinn. ЦФА №2449. Blue-red, Flag and Riga. ЦФА №2448. Red-green. Flag and Vilnius. ЦФА №2447. Brown. ЦФА №2513a. Emblem in brown. Red. ЦФА №2513. Emblem in red. Multi, Basketballers, map and flags. ЦФА №3272. Red. Flag, arms and map. ЦФА №3768. Multicol. Most of the flag outside the perforation. ЦФА №5031. 4k multi, Latvian Flag and Arms . ЦФА №5094. Image link broken. 4k multi, Estonian Flag and Arms. ЦФА №5095. Image link broken. Multi. ЦФА №5067. Image link broken. Multicol, Bolshoi Theater . ЦФА №5341. Image link broken. Multicol, Dnieper Dam. ЦФА №5342. Image link broken. Multicol, Soviet War Memorial. ЦФА №5343. Image link broken. Multicol, Soviet Arms, Kremlin. ЦФА №5344. Image link broken. Multicol, Worker at podium. ЦФА №5345. Image link broken. Multicol, UN Space Conference. ЦФА №5307. Image link broken. Multi, 60th Anniv. 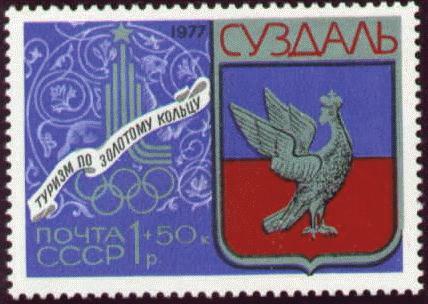 of USSR. ЦФА №5355. Image link broken. Multicol, Soviet-France flight. ЦФА №6006. Image link broken. Multi, Soviet-US Summit,. ЦФА №5950. Image link broken. 3rd All-Union Conference of Peace Champions: Signing of an appeal of the World Peace Council. Standard issue of 1957 type; red monochrome. Flag in front of palace. Flag and coat of arms.